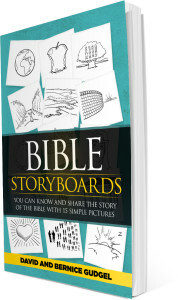 Bible StoryBoards is a great resource to help you teach the simple story of the Bible to children anywhere. We’ve divided the entire Bible into fifteen eras in biblical history and then chose a picture to represent each era. Now with those 15 pictures you can share the amazing story of God and man that is woven through the Bible – from Genesis to Revelation. With our Bible StoryBoards for Kids curriculum, you can take children on a journey through the bottom line story of the Bible. They will come away with a better understanding of what the Bible is all about, who God is, and what it means to walk with Him. The curriculum is very easy to use and can be adapted to fit your setting and your schedule. As you tell the story, you can show them the pictures printed on large sheets of paper, or you can flip through the pictures on an iPad with our app. 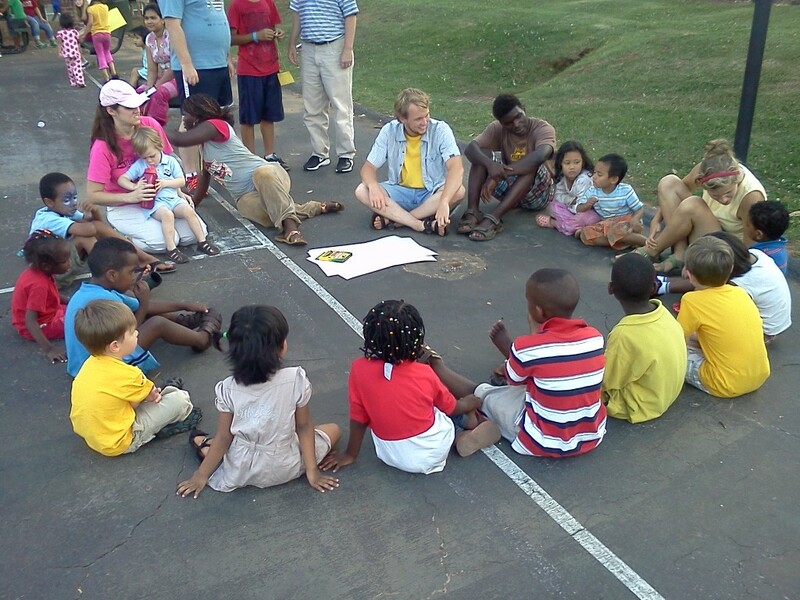 The curriculum also includes ideas for games, crafts, snacks, activities, discussions, etc. Plus coloring sheets and flashcards to help the kids memorize the order of the pictures. 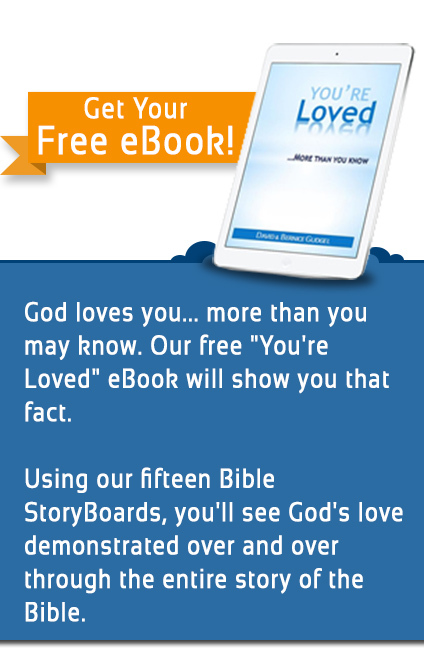 The Bible StoryBoards book and app give the extended storyline for teachers and older students. It’s our hope that Bible StoryBoards will help you teach children the bottom line story of the Bible and that it will change their lives for eternity. Learn more today. Check out our Bible StoryBoards book by clicking on the picture link below.